Figures that are easy to remember: 40 years ago the first VW Polo had exactly 40 hp and by today’s standards was rather poorly equipped. But that was something all small cars in the 70s had in common. By the way, most of these cars the VW Polo outdid: Its safety features and rolling comfort, for example, were excellent. 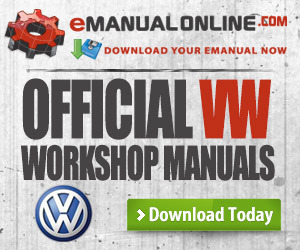 In 2015, the VW Polo is a rather different kettle of fish, though, attested to by the “ABTed” variant in particular. 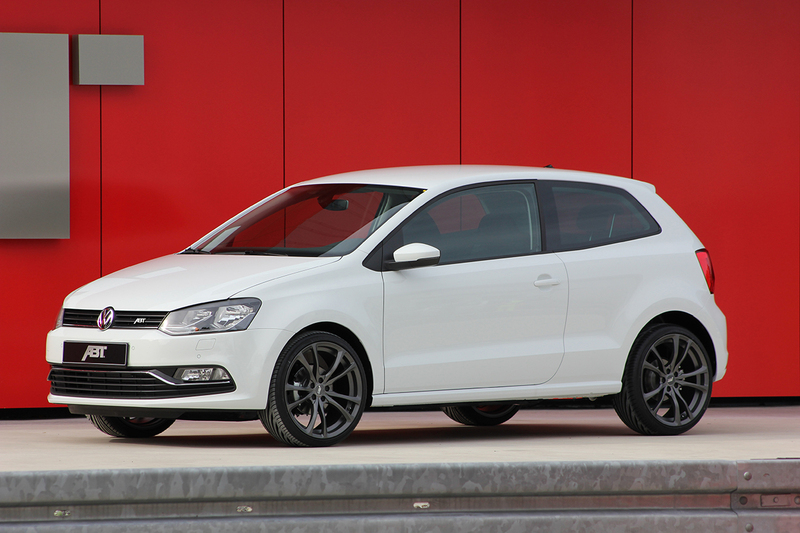 With its “New Generation“ performance upgrades, based upon a specially developed control unit, the Polo V shows up to 230 hp or 169 kW (serial version 1.8 TSI: 192 hp / 141 kW) and a torque of 360 Nm max. “40 years ago it would have taken the then brand new Porsche Turbo to beat it,” remembers CEO Hans-Jürgen Abt, who was then only 12. 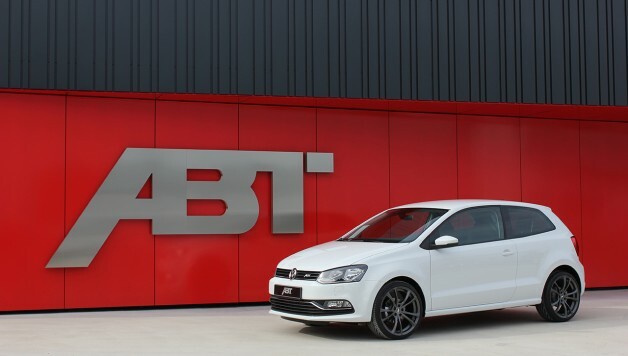 And even with the 1.2 TSI you will leave a good impression: ABT Sportsline turns serial 81 kW / 110 hp and 175 Nm into 103 kW / 140 hp and 220 Nm. 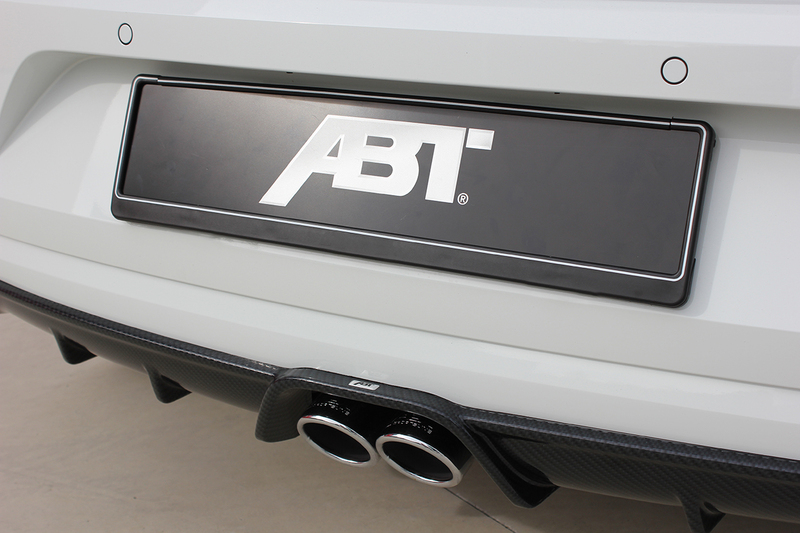 In order to achieve top cornering characteristics, ABT has installed the best sport-type springs, lowering the front axle by 25mm and the rear by 30. But no matter how much power the car shows, by comparison with the 70s, when even many 911 still featured steel wheels, today stylish alloy wheels are a must. 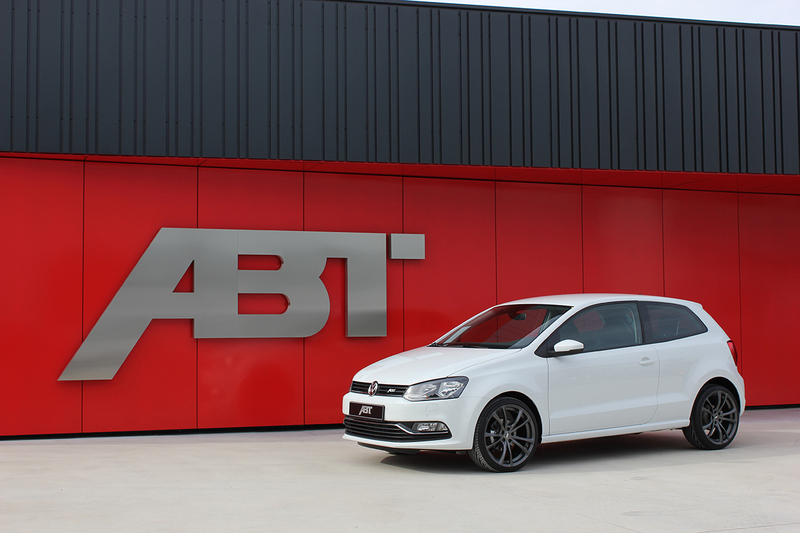 To stand out from the 13’’ serial wheels with small tyres of the original Polo, ABT Sportsline now sells nothing but 18’’ with 215/35 R18 tyres, either with ER-C wheels as shown in the picture or Z and DR, with some also in different colours. Otherwise, the Polo is also stylishly decorated, e.g. with a carbon-look rear attachment above the third braking light and the cool rear skirt set, also in carbon-look. And there is the mighty exhaust system with its two mid pipes. 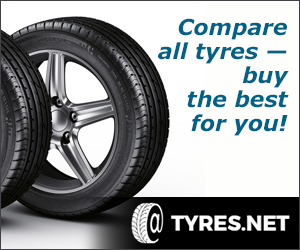 Exclusively available for the three-door model is the bicoloured carbon wrap set. Nor would a polo driver in 1975 have recognised the latest luxury variant’s inside as a Polo interior. Door panels made of cardboard are as much a thing of the past as are the wretched choke or open trays. 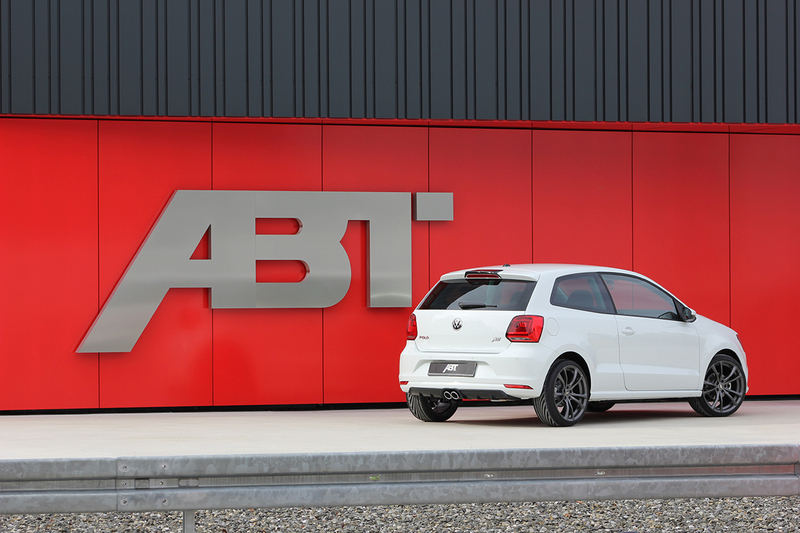 So why not use ABT-logo integrated entrance LEDs and floor mats and celebrate 40 years of the VW Polo?